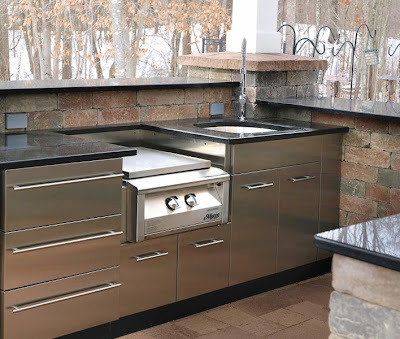 I have been researching sources for cabinetry and range hoods for an outdoor kitchen I'm working on and recently, I came across an innovative outdoor grill hood from Danver. 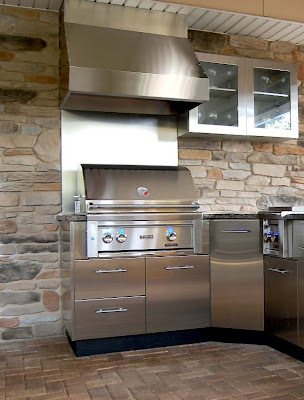 The outdoor kitchen in question is going to sit under an overhanging roof and not venting it is definitely not an option. One problem though. Outdoor grills are 30 inches deep and most range hoods are 24 inches deep. The add in the annoying fact that most decent range hoods aren't rated for outdoor use. Well, my new pals at Danver have come to the rescue with an industry-first 32-inch deep outdoor range hood. That may seem inconsequential, but believe me there is nothing worse than grill smoke backing into your house. So my hood problem gets me part of the way there. Appliances are easy but where it gets difficult again is finding decent cabinetry I can use outside. I won't do something half way. If I can't be proud of a finished project, I'll resign it before it starts. That's part of the reason I've done so few outdoor kitchens. For a while, there were outdoor cabinets being made with marine-grade plywood. But marine-grade plywood is still not element-proof. It may work in some parts of the country, but in my part of the country marine-grade plywood starts to fall apart after a couple of years. Well, Danver has a solution for that dilemma too. 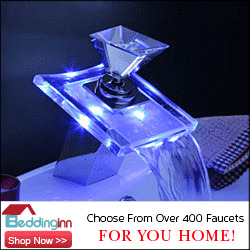 They make some of the most beautiful, element-proof, stainless steel cabinetry I've ever seen. 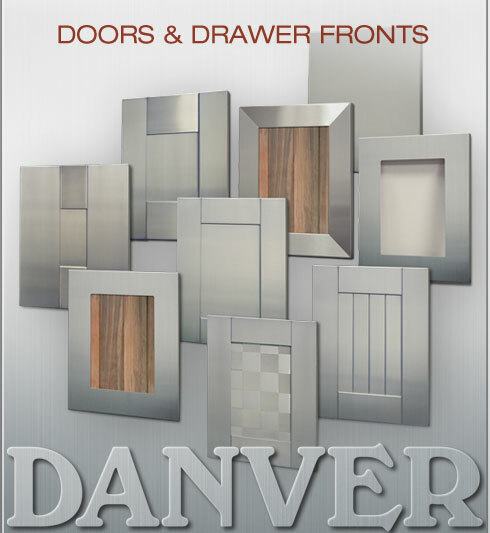 They have a variety of not just door styles, but finishes too. Wow. I'm glad I found these guys.